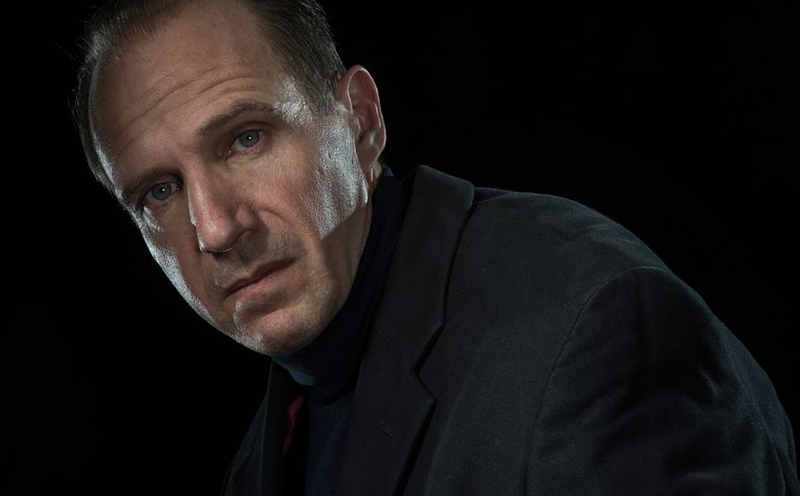 Under the direction of The Almeida Theatre artistic director, Rupert Goold, and with Ralph Fiennes as Shakespeare’s most notorious villain and Vanessa Redgrave as Queen Margaret, the Almeida Theatre makes its live screening debut with an explosive new adaptation of Richard III. War-torn England is reeling after years of bitter conflict. King Edward is ailing, and as political unrest begins to stir once more, Edward’s brother Richard – vicious in war and despised in peacetime – awaits the opportunity to seize his brother’s crown.